← Not bad Deloitte, Nice Job! 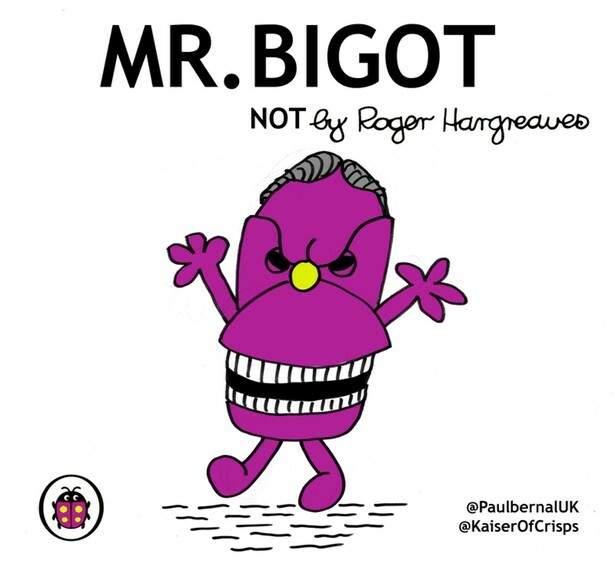 Mr Bigot was not a bigot. Oh no. He was a proud Englishman. Except when he was in Scotland. In Scotland, he was a proud Briton. He was a smart Englishman too. That morning, he rose early and dressed very carefully. A suit that was smart, but not too smart. A tie that was just loud enough. His best camel coat with the velvet collar. 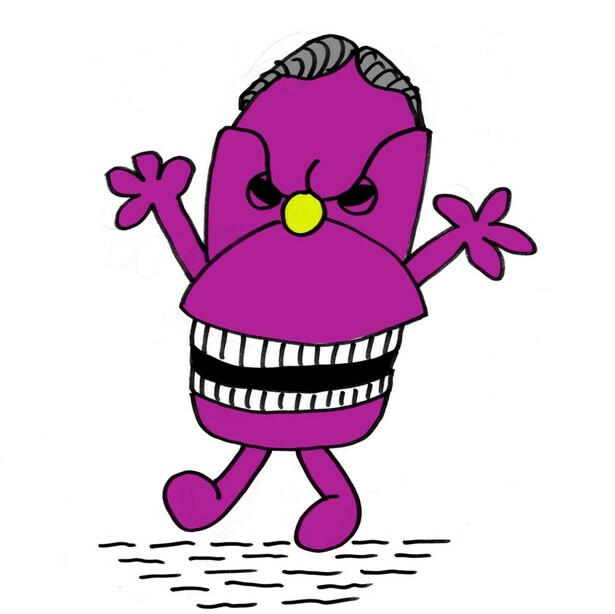 He didn’t want to look like a politician. Oh no. He knew far too much for that. He wanted everyone to think that he wasn’t like ordinary politicians. It didn’t matter that he came from the same background as them. It didn’t matter that he went to a Public School just like they did. It didn’t matter that he was a millionaire just like them. It didn’t matter that he was almost the same age as them.